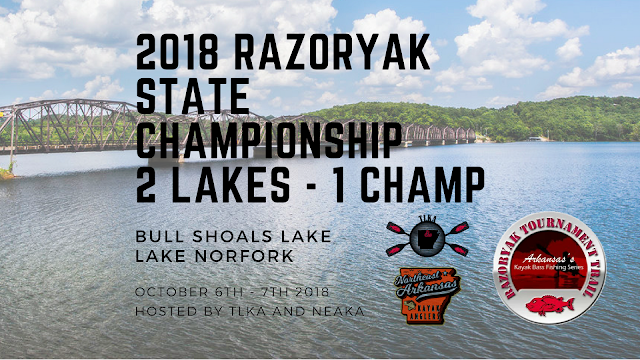 Bull Shoals and Norfork will be the host locations for the 2018 Championship. 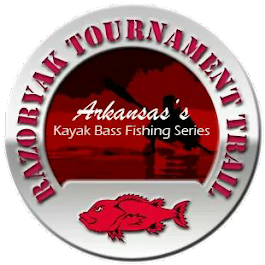 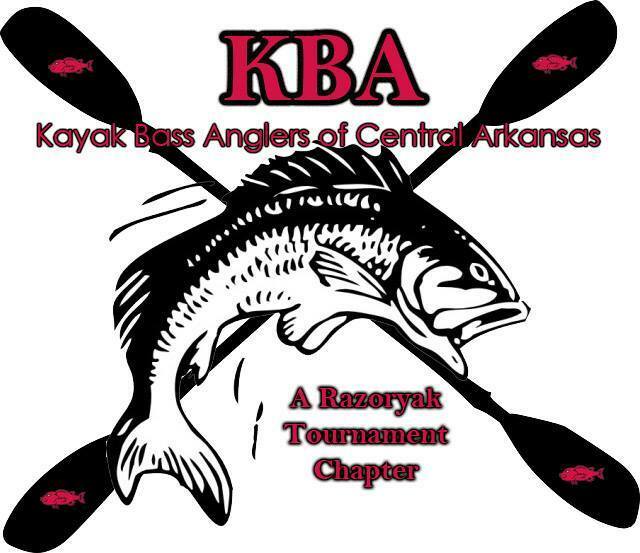 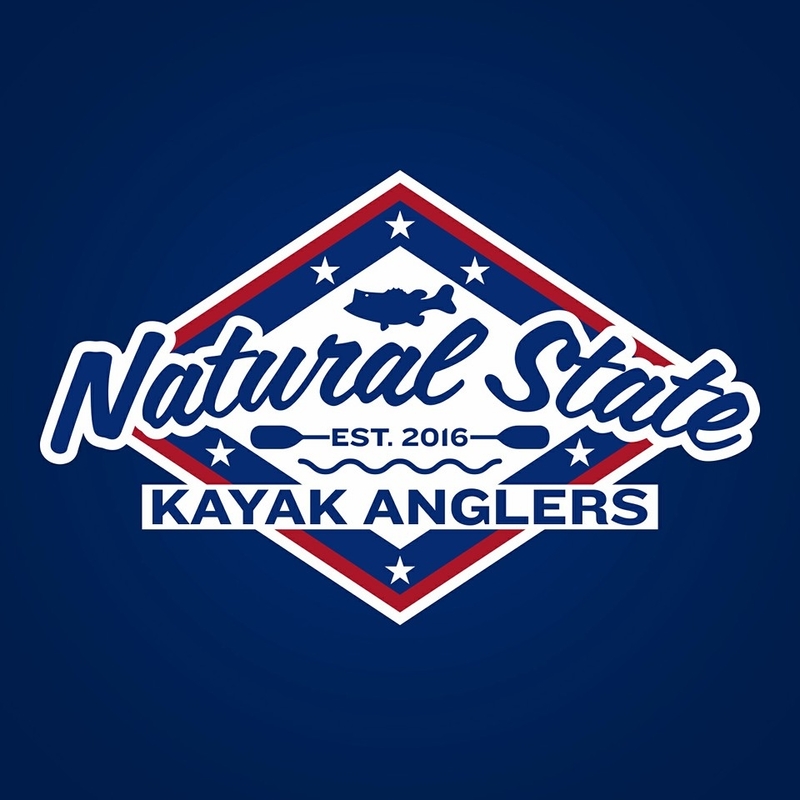 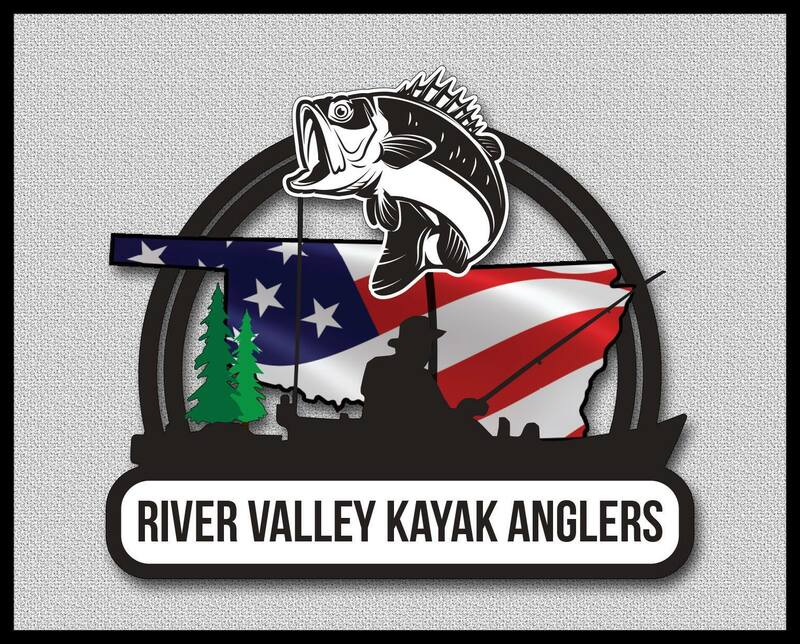 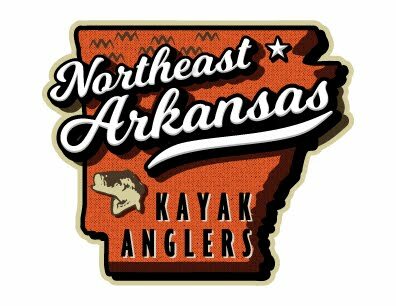 The TWLKA and the NEA Kayak Anglers will be the host clubs this year. 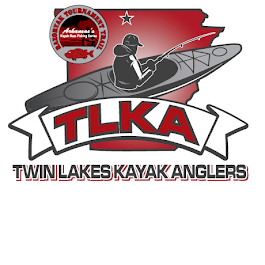 Both lakes will be in play over two days of competition, find a qualifying club or event near you. 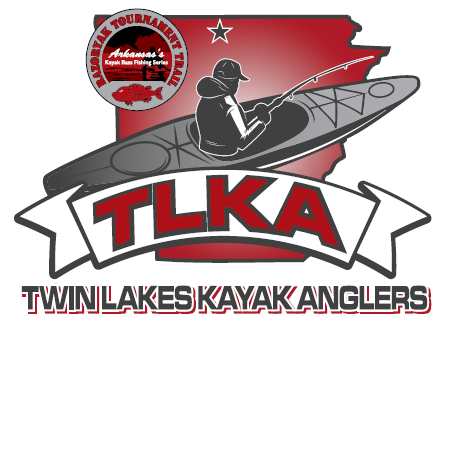 The new website is up and running, event info and updates will continue over the next several weeks!